A MAMMOTH list of charges, against a man who allegedly left a trail of destruction across Bundaberg and the Fraser Coast, has been mentioned in court for the first time. 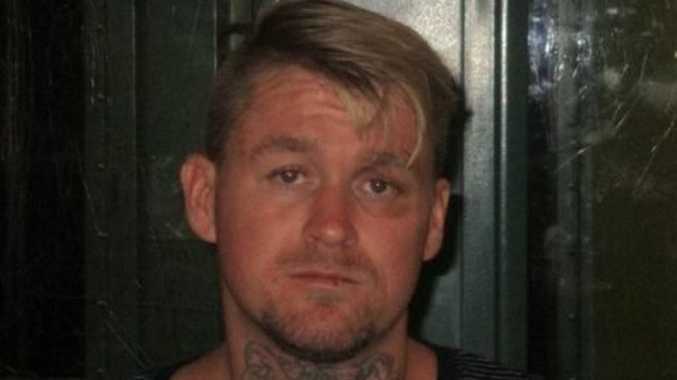 Zachariah Kyron Ireland is accused of a string of high profile robberies and driving offences which ended in a dramatic police chase in Maryborough earlier this week. Threatening a man with a handgun while demanding his wallet and phone is among the serious allegations levelled against him. 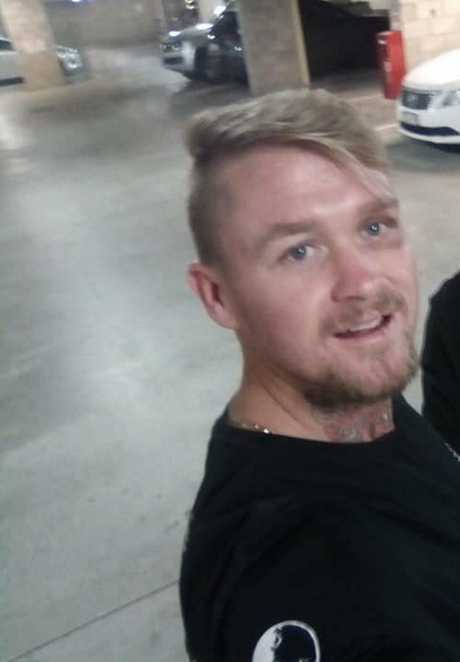 A manhunt for the 28-year-old followed his alleged crime spree at Bundaberg where a ute was stolen. Police will allege Mr Ireland crashed that ute at Maryborough before fleeing on foot and eventually being tasered and arrested by police on Wednesday. He is facing more than a dozen charges including armed robbery, disqualified driving, dangerous driving, and unlawful use of a motor vehicle. He was absent during his court mention in Maryborough Magistrates Court on Thursday. Defence lawyer Natasha Schumacher appeared on his behalf. Mr Ireland was taken to hospital in a stable condition after the alleged high-speed crash on the corner of Saltwater Creek Rd and Pallas St on Wednesday. While in Maryborough Hospital, he underwent testing and was discharged on Wednesday afternoon. His charges will return to court in November.